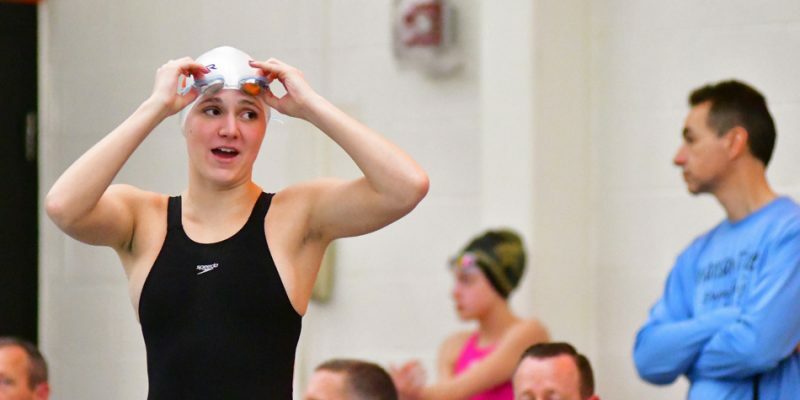 INDIANAPOLIS – Warsaw’s Delaney Wihebrink was honored with Second Team All-State in swimming by the ICGSA. 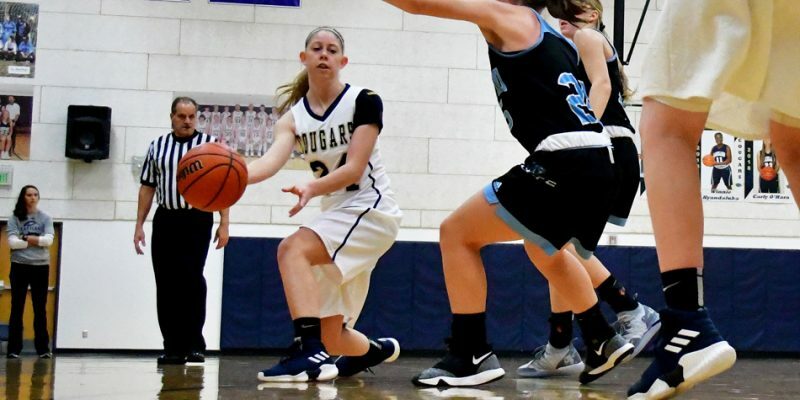 INDIANAPOLIS – The ICGSA issued its selections for Academic All-State for both girls basketball and girls swimming. 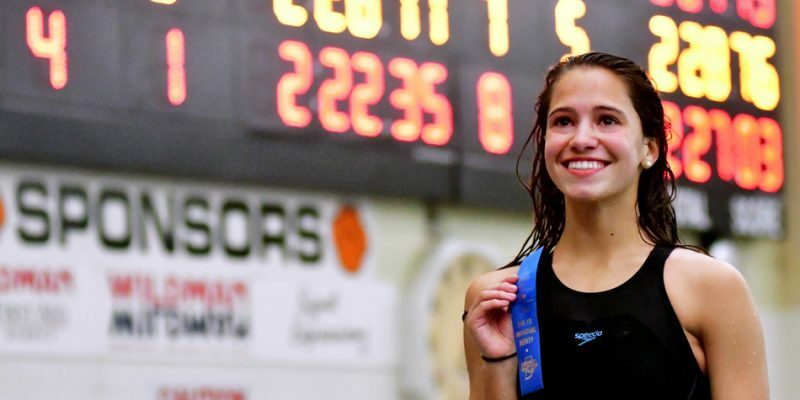 INDIANAPOLIS – Delaney Wihebrink closed out her Warsaw swim career in style, leaving her historical mark on the program at the state finals. 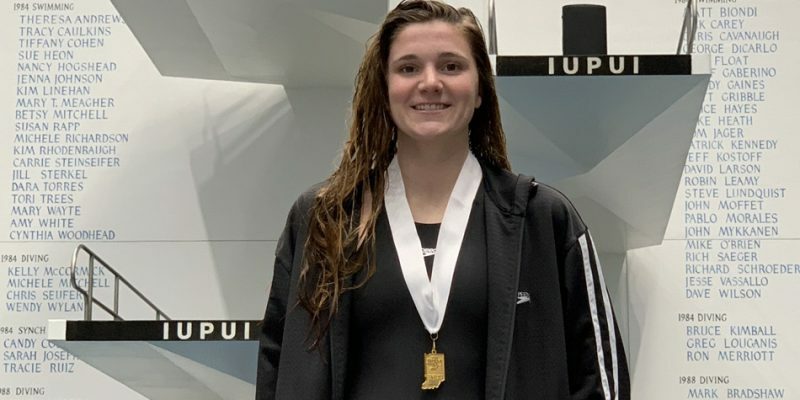 INDIANAPOLIS – Warsaw’s Delaney Wihebrink took third in the breaststroke at Saturday’s IHSAA Girls Swimming State Finals. 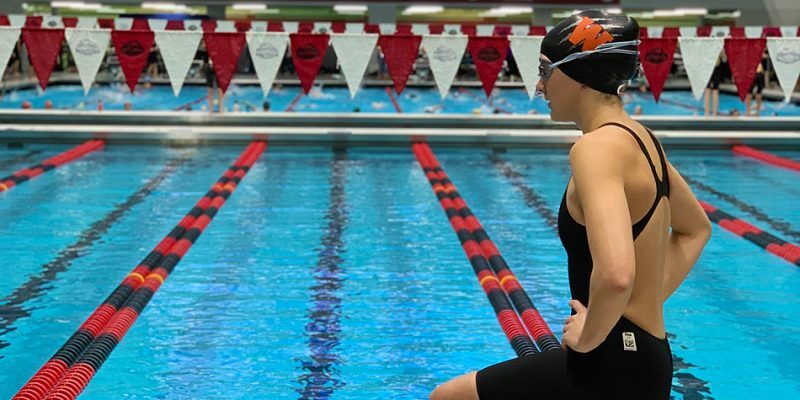 INDIANAPOLIS – Warsaw’s Delaney Wihebrink is in contention for a state championship after Friday’s prelims of the IHSAA Girls Swimming State Finals. 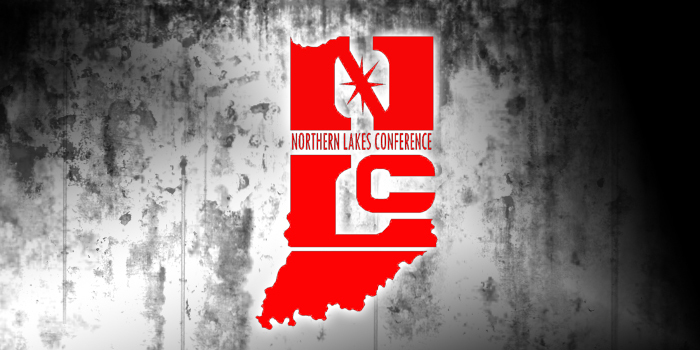 GOSHEN – The Northern Lakes Conference released its official All-NLC selections for boys and girls swimming. 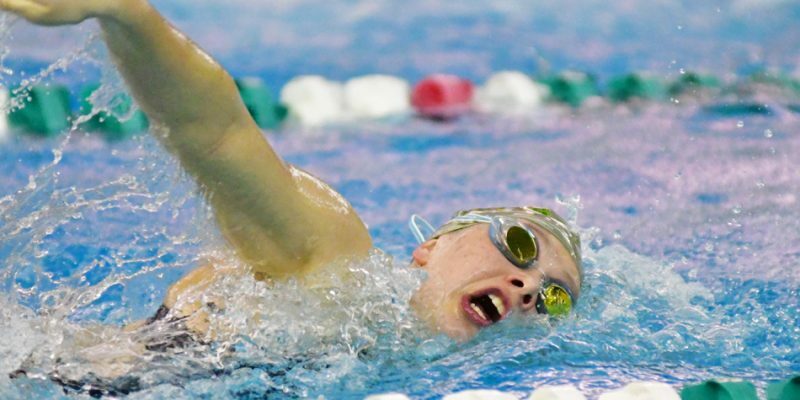 INDIANAPOLIS – A look at the IHSAA Girls Swimming State Finals and the Penn Diving Regional. 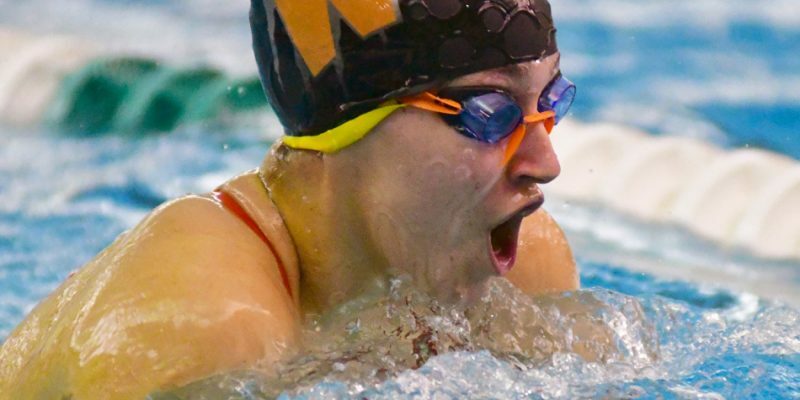 WARSAW – Warsaw held off Culver Academy for its third straight girls swim sectional title. 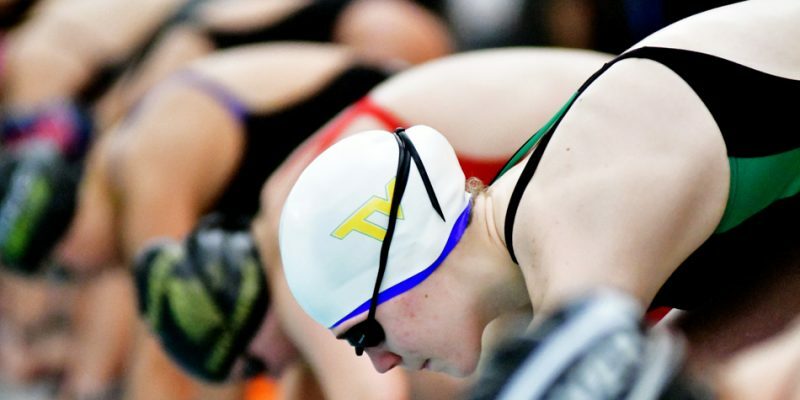 Preliminary results from Friday’s girls swim sectionals at Concord and Warsaw. 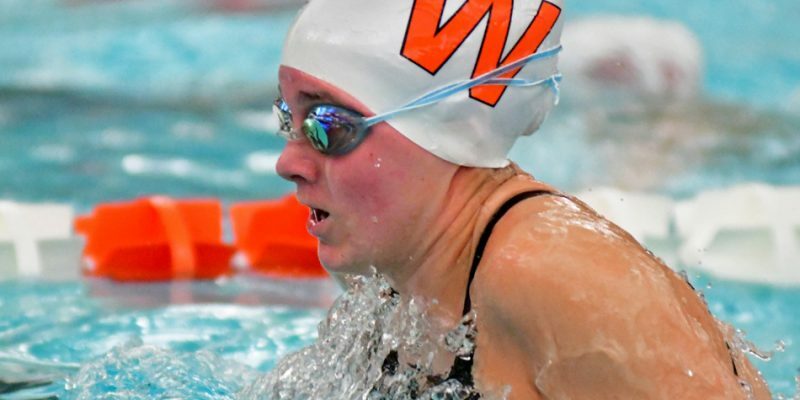 WARSAW – A look at the Warsaw and Concord girls swim sectionals set for this weekend. 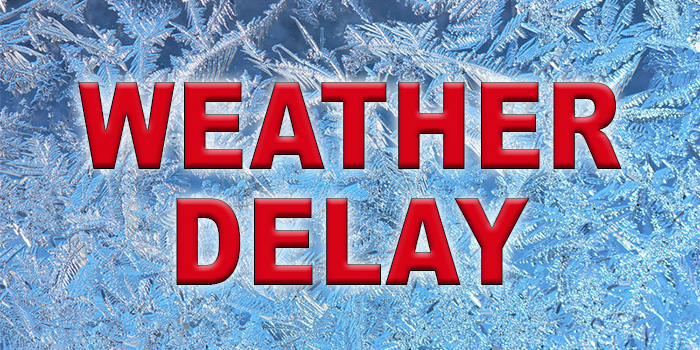 Weather delays and cancellations for the week, starting with Tuesday, including the girls basketball sectionals in the area. 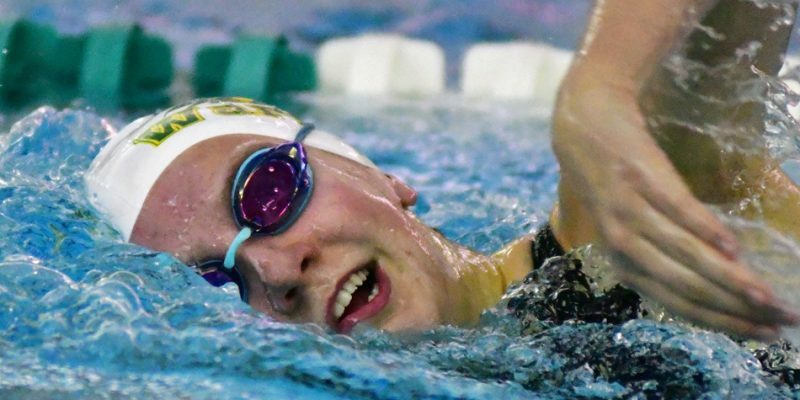 AKRON – Plymouth stopped by Tippecanoe Valley Monday night and picked up a pair of swim wins. 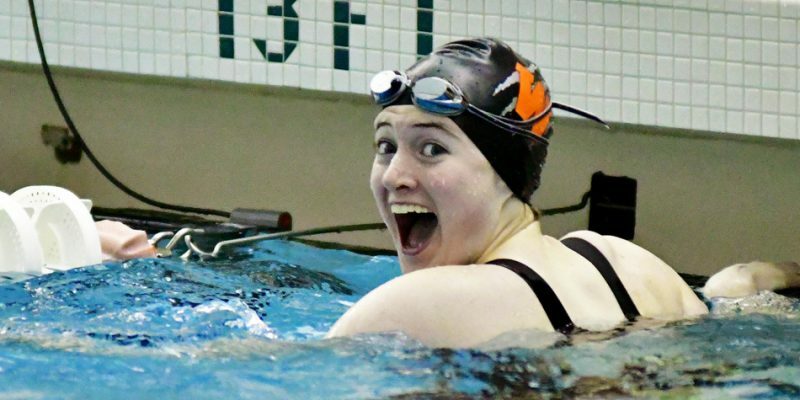 WARSAW – The host Tigers posted a double swim win Tuesday against Culver Academy. 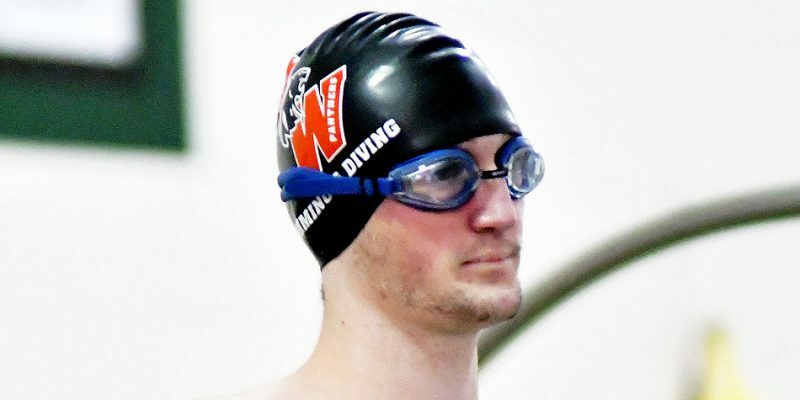 DUNLAP – Delaney Wihebrink broke a school record while Northridge and Concord are primed for Saturday’s NLC Girls Swimming Championships. 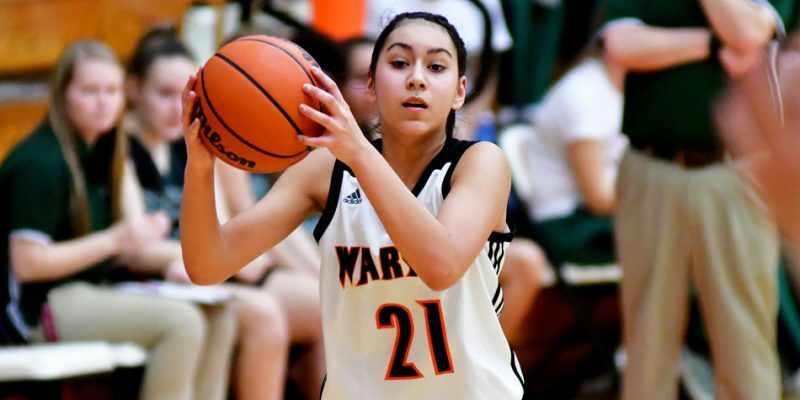 Swim results for Tuesday, Jan. 8.